The Kiggen products are characterised by their high quality and low maintenance. 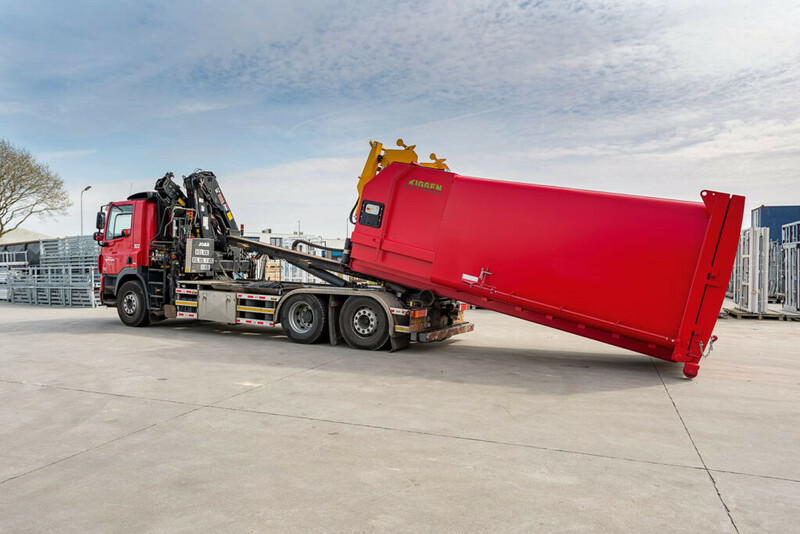 With more than 90 years of experience in the waste management industry, Kiggen is accustomed to changing demands. The greatest asset is that the compactors compress waste which reduces refuse and maintenance costs and lessens the impact on the environment. 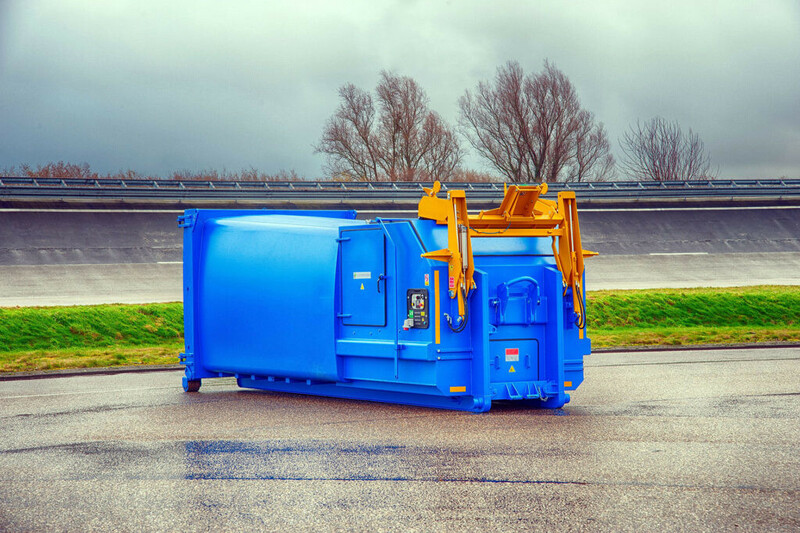 Kiggen produces portable and stationary compactors, transfer stations, and parts. With our compactors we want to be the crème de la crème in the industry by offering our clients solid, safe, smart and long lasting waste management products, so that they can be challengers in their businesses. The Kiggen products are portable compactors which show outstanding performance, low maintenance costs and many smart features. The compactors are available in different types and for various purposes: for collecting light commercial waste and both heavy commercial waste. Every Kiggen vehicle is provided with a SmartPack display which shows valuable information like loading density and capacity of the compactor. Founded more than 90 years ago, Kiggen is a heavy weight champion in the waste management industry. Kiggen specialises in portable and stationary compactors, which withstand any condition and last as long as a quarter of a century. 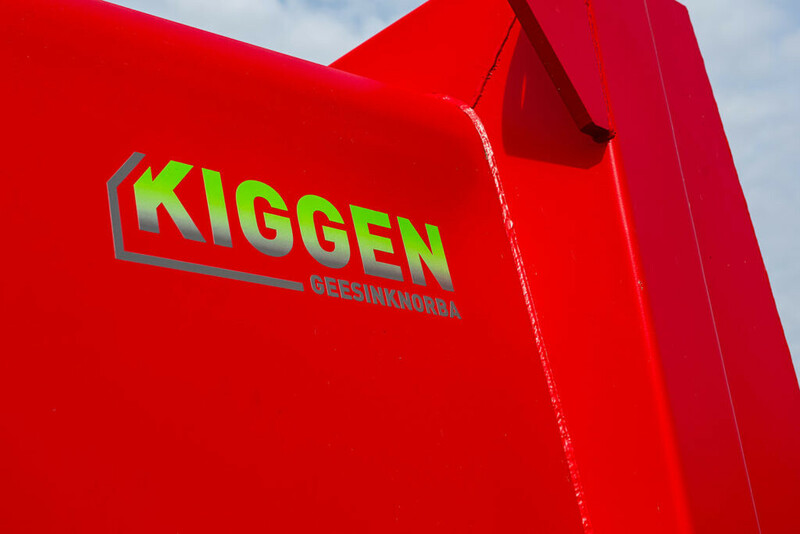 Kiggen has been a part of the Geesinknorba company since 1995.